system used by businesses with multiple telephone lines. It has been around for a long time, and as years passed, Cloud PBX was changed to automatic, but still complex and expensive. 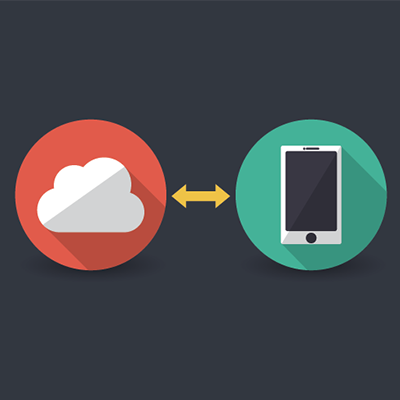 Luckily, with modern technology, businesses can now have their PBX on the cloud. It’s much cheaper, better, has higher quality, and definitely easier to use and manage than traditional PBX system. With HoustonTech, we can help you own an efficient and dependable cloud PBX system. With cloud PBX, all your business’ routing activities are done with a stable VoIP system. All you need is an Internet connection and your cloud PBX will be running in no time. At HoustonTech, we make sure that our cloud PBX service is affordable and tailored to your business’ exact needs. Not only will we handle the installation of your cloud PBX, but we will also manage and save backups of all your important data, just in case you want your cloud PBX to hold those relevant information. Let HoustonTech handle your business’ cloud PBX needs. Give us a call at (832) 919-7100 and let’s discuss the best solutions for your company! We are available from Monday to Friday, 07:30AM-07:00PM, to take your call.